Completely accurate music reproduction requires more than a thoroughly optimised speaker. It requires a speaker that works together with the acoustics of the listening room. 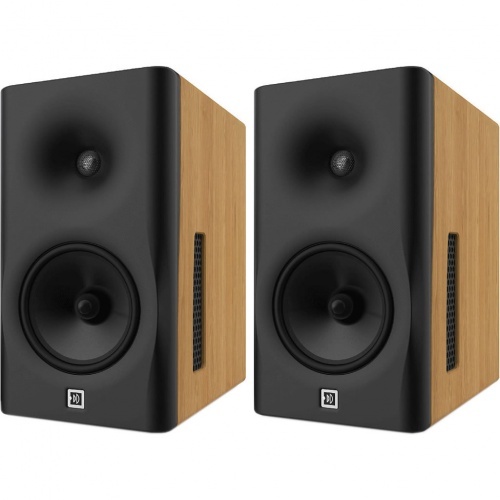 The Dutch & Dutch loudspeakers are more than just a speaker. 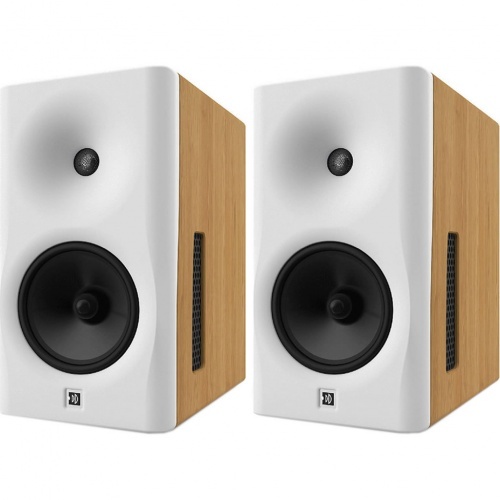 It is a unique acoustic concept, because its revolutionary design provides constant directivity from 100 Hz upwards. As a result, the 8c loudspeakers are above and beyond any other speaker system in terms of neutrality, precision and in-room tonal balance. 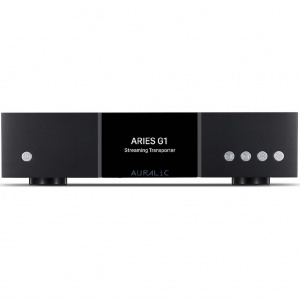 Besides drivers, the 8c's small footprint holds high-end DACs, amps, subwoofers and a DSP. 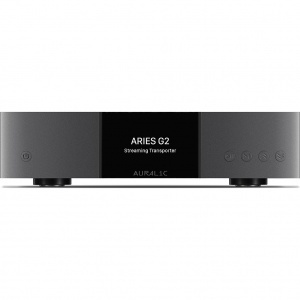 The system also comes with room matching and streaming capabilities out-of-the-box. All components match each other perfectly and together deliver a “big sound” at 106 dB continuously from 35 Hz upwards, while keeping the signal-to-noise ratio very high. The 8c loudspeakers represents their commitment to accuracy and clarity. 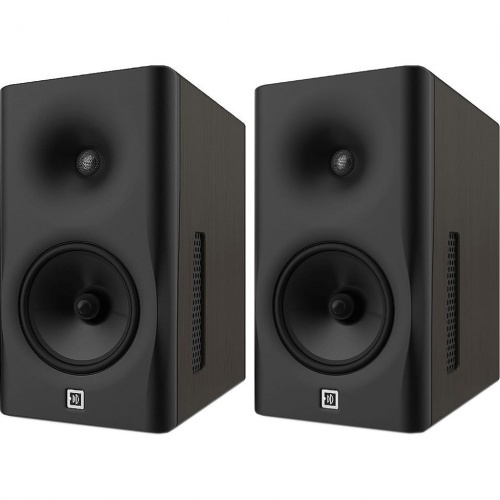 With its constant directivity from 100Hz upwards and +/-0.5dB frequency response from 35Hz upwards, music can now be experienced exactly as it was intended. Nothing added, nothing taken away. Experience the sensation of truly accurate music reproduction and hear the truth in audio like never before. Tune the system to the room, not the room to the system. 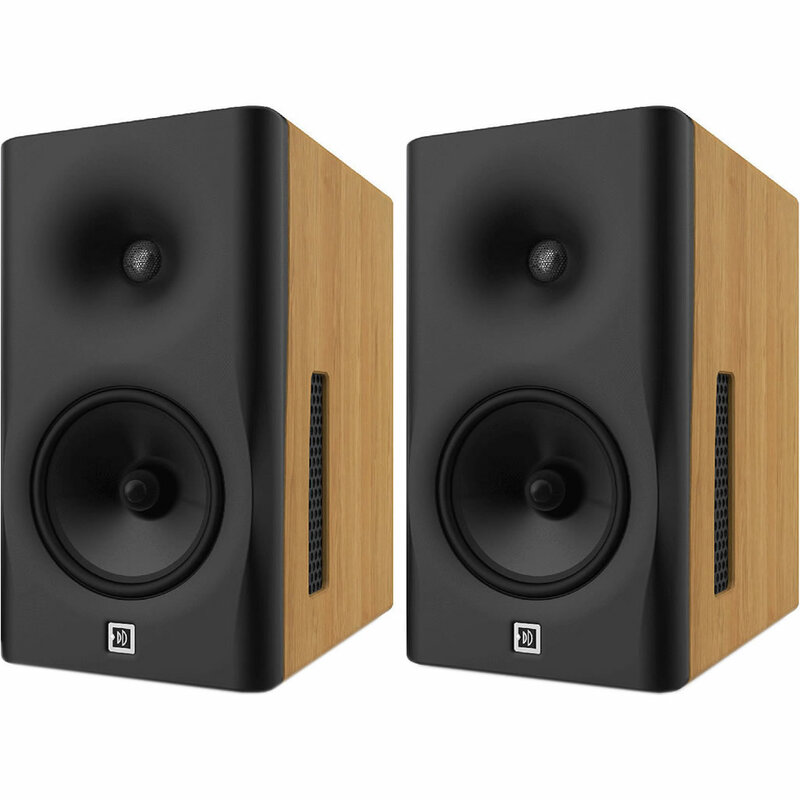 The Dutch & Dutch loudspeakers adapt to the room they are in and can be placed very close to room boundaries without losing performance. 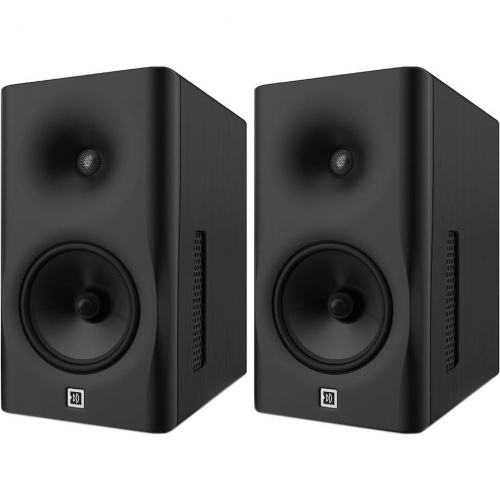 To achieve this, the 8c's combines a proprietary waveguide tweeter with an acoustic cardioid midrange, boundary-coupled bass drivers and active room matching. The result is superb acoustical reproduction in any room. Group or individually control every loudspeaker in your network through their simple yet powerful user interface, available either as a web-based application or native app. After the 8c's are automatically discovered on your LAN, you will have full control of settings like gain, distance to front and side walls, updates and parametric filters. Internet connectivity is not required! 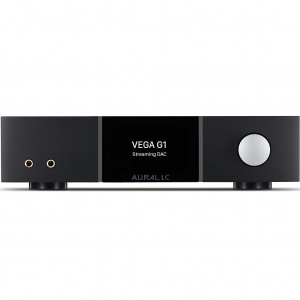 Besides balanced analogue or AES3 inputs, you can stream digital music directly to your 8c loudspeakers. Setup left and right position using your mobile device and the rest is done automatically. Within your LAN, the 8c's can be grouped into multiple zones. Perfectly synchronized music can then be played effortlessly in those zones. Automatic updates can keep your Dutch & Dutch loudspeakers up-to-date with industry standards and trends. After extensive testing periods, new firmware versions are made available from our cloud based software platform. If so desired and set up, the 8c's will download and install updates automatically, adding new features overnight. 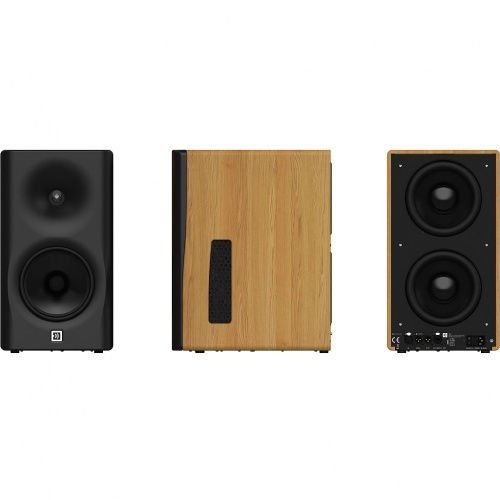 From the smooth baffle to the solid oak cabinet, the Dutch & Dutch loudspeaker construction is designed to look as clean as it sounds in a variety of finishes: Black Natural, White Natural, Black Brown and Black Black.